Kiwi Income Property Trust, New Zealand’s largest listed property trust, commissioned RCP under secondment in August 2002 to work with the Kiwi Development team to provide Development Management services on the development situated in Northlands, Christchurch, New Zealand. 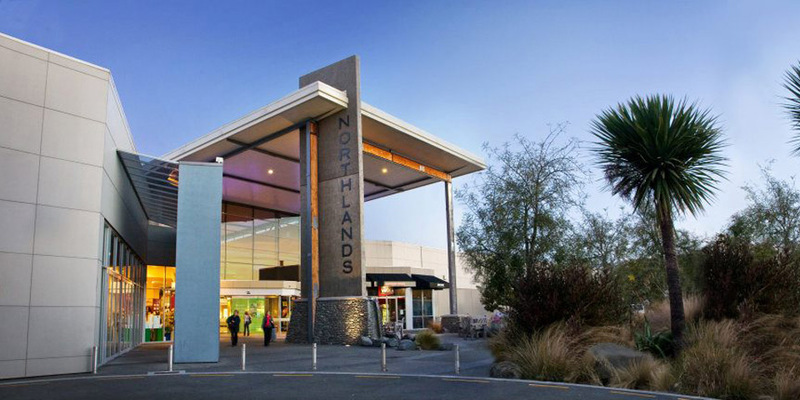 The Centre encompasses five Major Tenants, Pak ‘N Save, The Warehouse, Countdown, Farmers and Hoyts along with 117 specialty stores equating to approximately 41,000sqm of retail. RCP’s commission on the project was extended in January 2003 to include Tenancy Co-ordination services for the specialty tenants. The development included the amalgamation of two city blocks, creation of a new link road and the relocation and construction of a new school classroom block following a boundary adjustment with the adjacent High School.